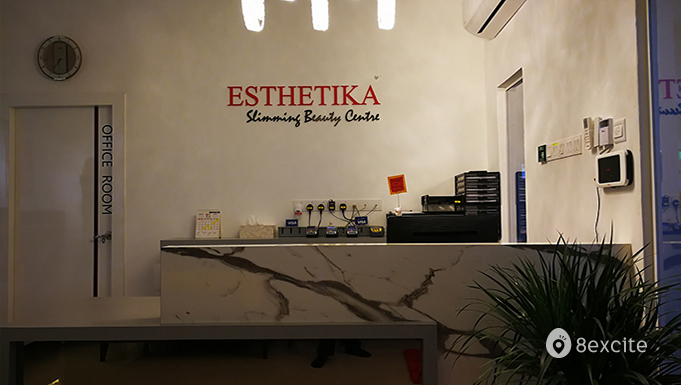 The skilled and dedicated beauticians at Esthetika strive to help you achieve your ideal figure and flawless skin. 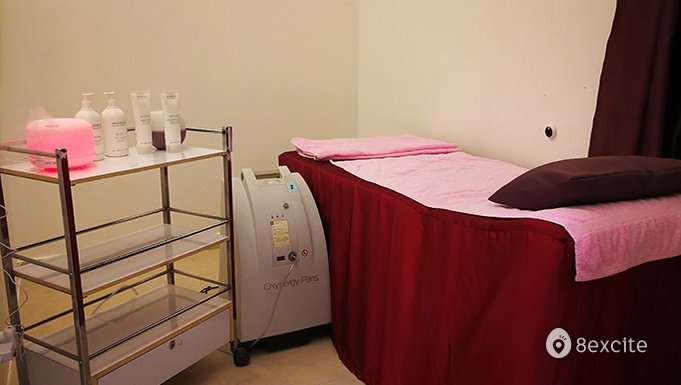 They offer a wide range of comprehensive treatments catered to your slimming goals and facial needs. 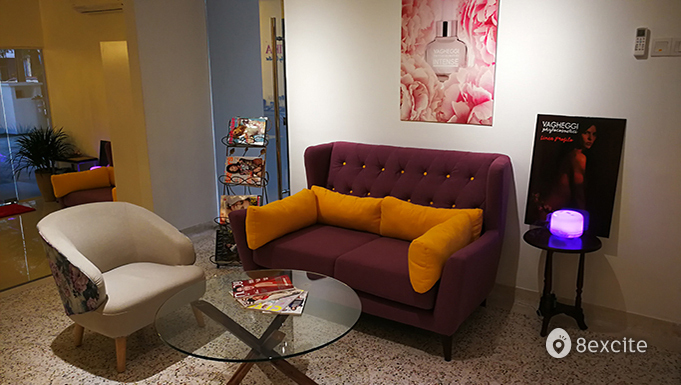 Not only do they adopt the latest medically proven solutions, but all their treatments are conducted by professional and experienced consultants and therapists to ensure all your needs are attended to. Valid on Mondays to Fridays from 10am to 8pm (except Public Holidays). Valid for first-time female Malaysian customers, ages 18 and above only. You must present your NRIC upon arrival. Reservation required and must be made at least ​7 days in advance. Call +603-7727 5728 (Damansara Uptown) or +603-4257 1816 (Ampang Point). Rescheduling must be made at least ​3 days prior to the date of the original booking.